A traditional music stand with a new twist for set-playing percussionists. The Manhasset 53D Drummers Music Stand was designed specifically for percussionists and features the most popular full-size desk. 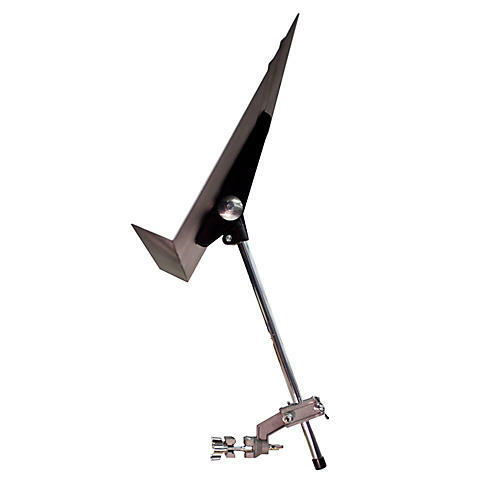 This stand features a dual clamp/dual swivel mounting system and a 16" shaft that enable the device to be connected to all varieties of drumset tom mount hardware, hi-hat/cymbal stands and percussion equipment racks. Now drummers can put their music stand where they need it. Order today!